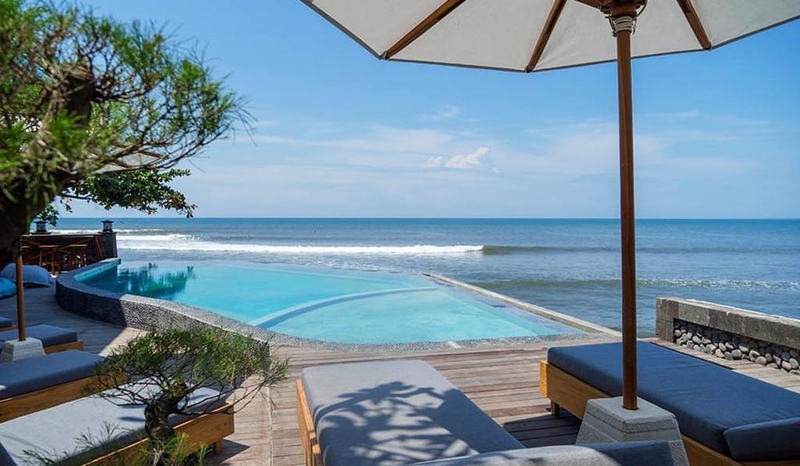 Bombora Medewi Wavelodge is a resort located in the West Coast of Bali and is one of the most sought after surf breaks. on the island. Facing the beach and the surf break, the resort offers 11 luxuriously appointed rooms targeting the lovers of the ocean, the beach, the surf and relaxation. Each room has 5 star quality bedding and linen, spacious areas, natural and organic room amenities, a fitness kit and ipads with surf reports and tide charts for the surf aficionados. The resort features an Asian and Western Restaurant and a Bar overlooking the ocean.